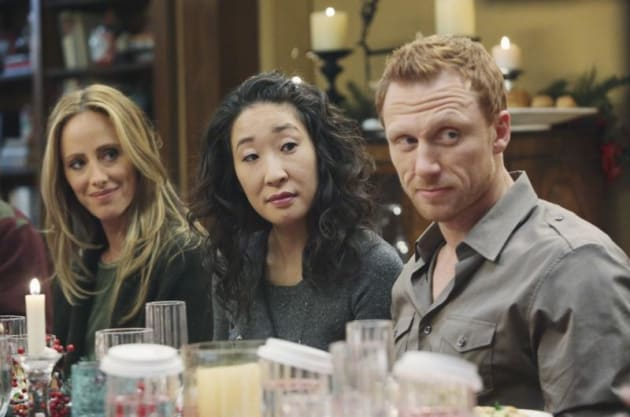 Will Teddy Altman come between Cristina and Owen? We hope not, but you never can tell. 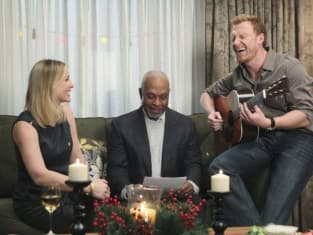 Grey's Anatomy Season 6 Episode 10: "Holidaze"
Grey's Anatomy Episode Stills: "Holidaze"
Grey's Anatomy Love Triangle Over? Or Just Getting Started? Grey's Anatomy Photo Gallery: "Holidaze"